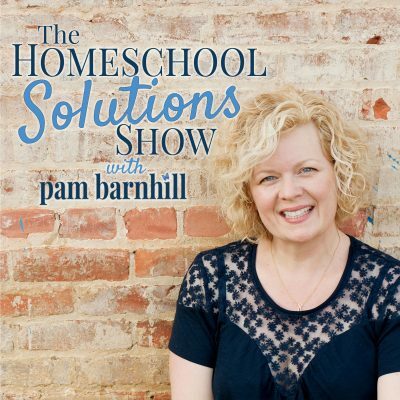 Welcome to the Homeschool Solutions Show with Pam Barnhill where we bring you the best homeschool content on the web streaming straight to your earbuds every Friday. 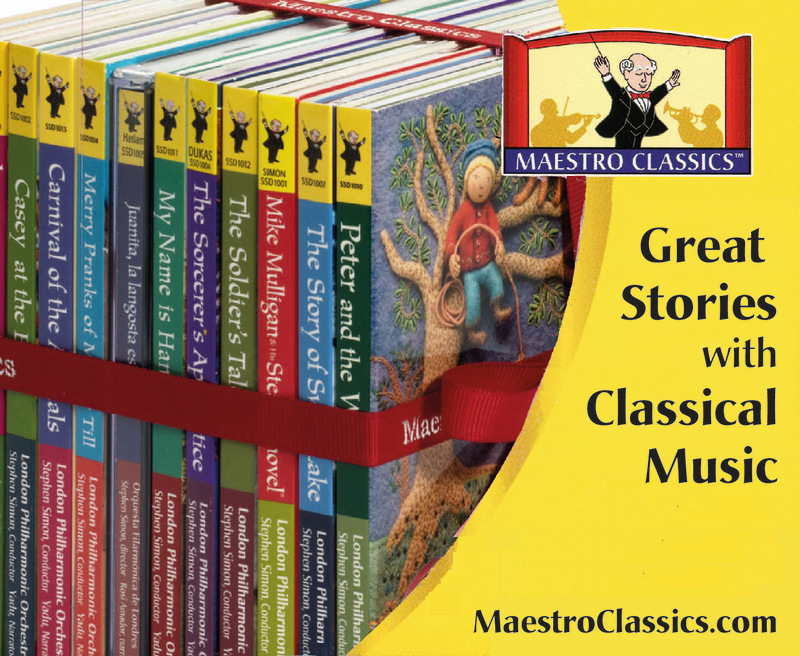 Click over to your favorite post to find a resource or leave a comment for the author. Go to the podcast main page in iTunes.